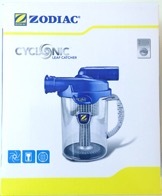 It delivers maximum suction power with no extra strain on pump. 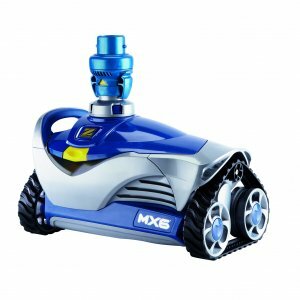 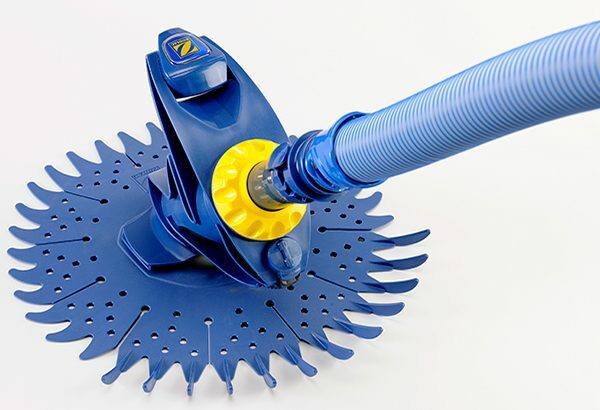 It offers easy control and maintenance with less frequent debris removal. The Zodiac Cyclonic Leaf Catcher is suitable for Zodiac Twist & Lock hoses as well as all other standard pool hoses of suction cleaners. 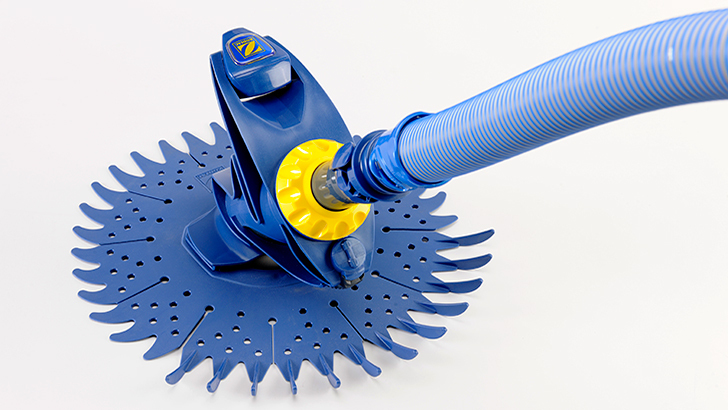 The Zodiac T3 is a simple yet highly effective pool cleaner. 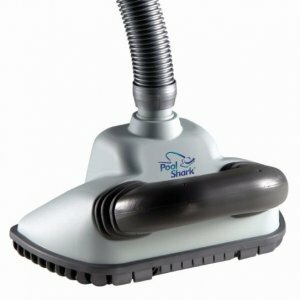 Its light weight and simple construction (only one moving part) make it a breeze to handle and operate. 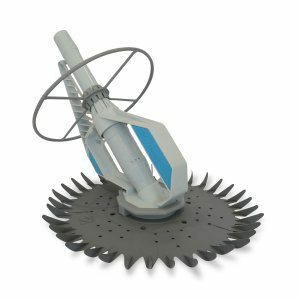 The T3 is designed with one moving part – the patented Duralife Diaphragm – that when used as instructed will last well beyond the 2 year product warrant. The strong reinforced outer ribbing makes the diaphragm significantly more durable than competitive products and our older models of Baracuda cleaner, like the G2. 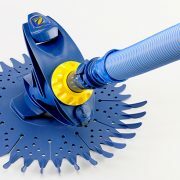 The diaphragm is super easy to clean or replace, even pool owners with five thumbs will find it a cinch.